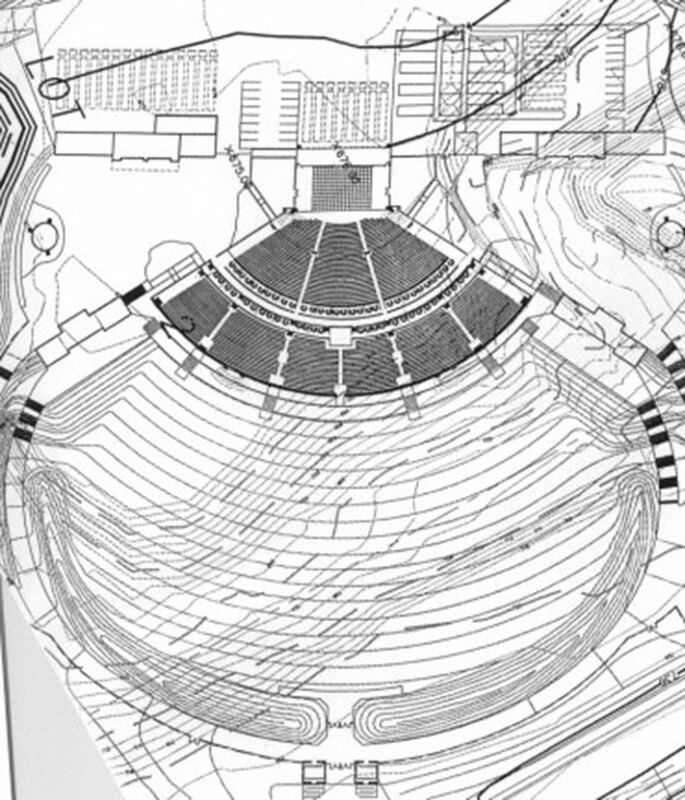 HMMH performed an analysis of the potential noise impact from popular music concerts at the proposed Black Dog outdoor amphitheater on the surrounding community. 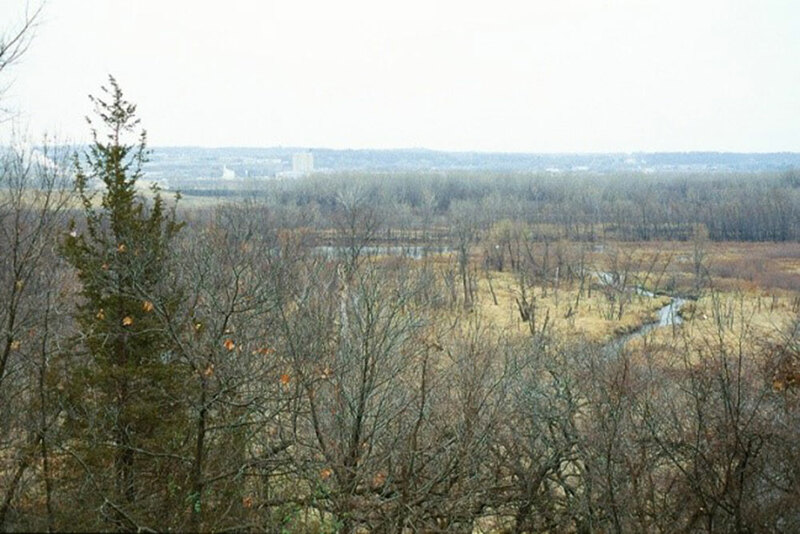 During 2000 and 2001, HMMH conducted background sound level measurements at eight sites, and conducted sound-propagation tests from the proposed site to four community locations. 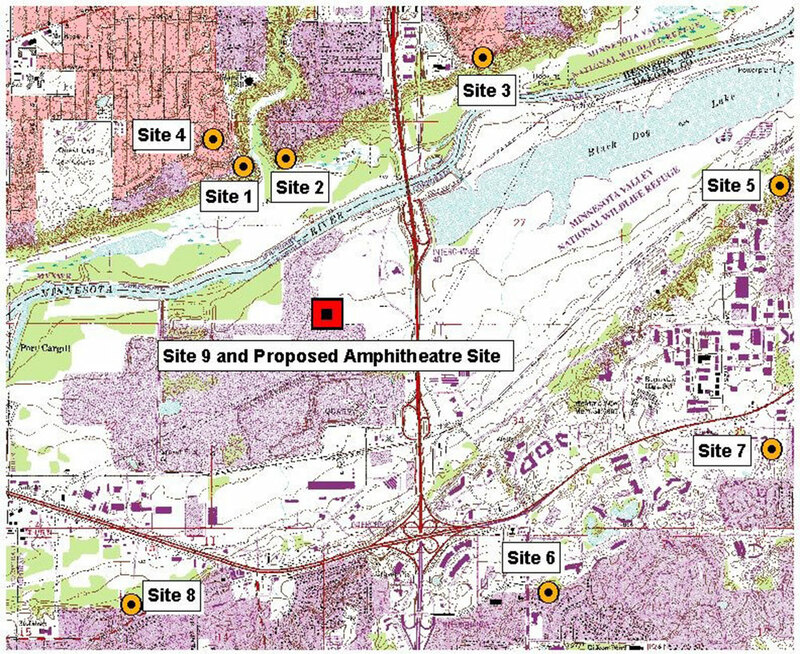 We evaluated the potential for noise impact with respect to the Minnesota Pollution Control Agency’s noise limits, and provided suggestions for minimizing the effects on the surrounding community.